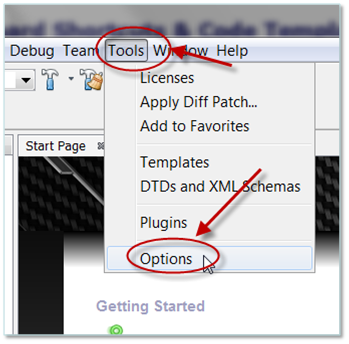 MPLAB X IDE's debug startup option is configured in the Options window. 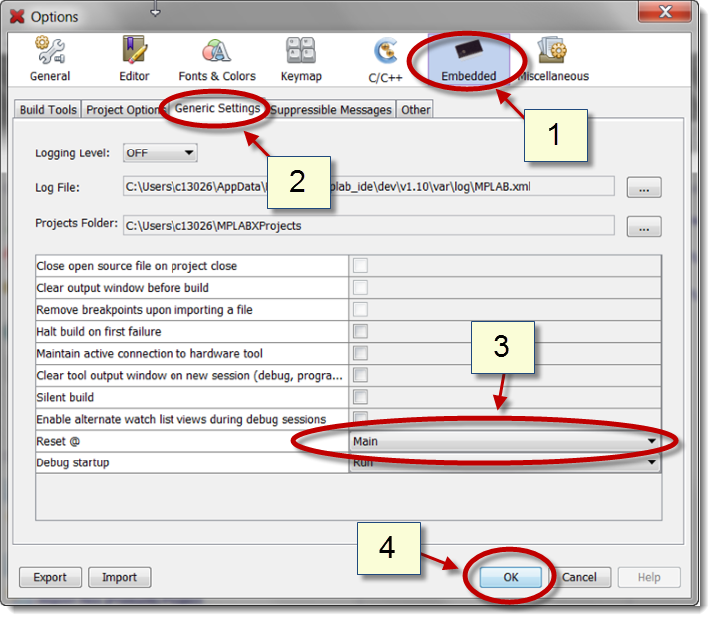 To open the Options window, PC and Linux® user's will need to select Tools > Options from the toolbar. 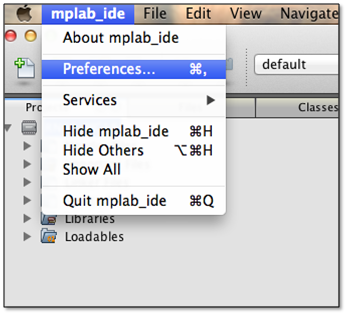 Mac® users can open the Options window by selecting mplab_ide > Preferences" from the toolbar. Select the Embedded icon (shown here highlighted in Blue). Go to the 'Generic Settings' tab. Select from the 'Reset @' drop down menu the desired Debug Startup Option. Click on OK when you are done selecting.